If you are getting bored watching your images again and again then your images needs a little change. 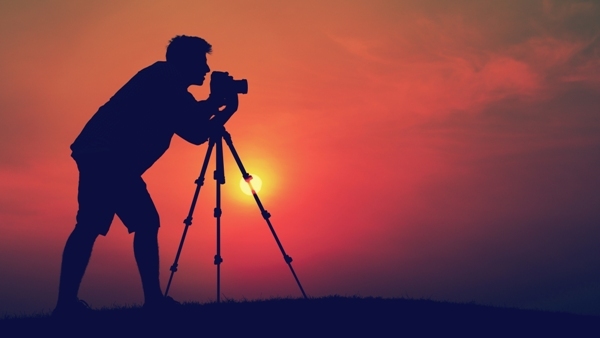 This will give you a single image in different styles and formats. Though you can also do this by downloading many apps and add effects in photo online. However, there are also many apps available for your device whether it is Android or iPhone that are best to experiment with your photographs. 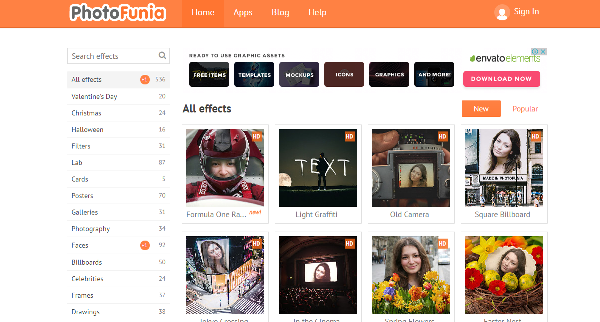 But you know what, now you don’t need to install any extra application or software for this as there present many sites on the web where you can get many effects for your images without downloading any app. When you and your friend will see yours and their funny pictures then they will definitely laugh which makes you happy. To choose which site is better to use is quite difficult as every site has its own effects and if you can edit your image then it would be a great thing for you as you have different effects for one image. 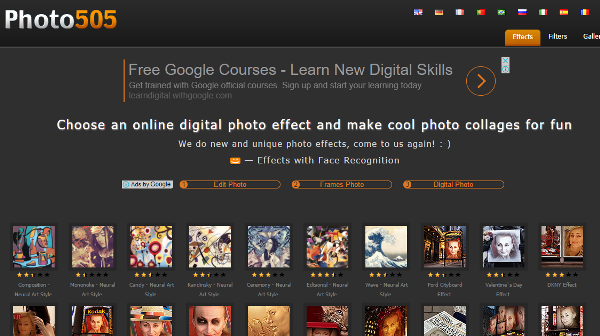 A number of websites are present on internet to add effects in photo online with best effects. Some of them are mentioned below for your convenience. This website will allow you to add effects in photo online artistic and photographical effect of an image when you click on that image by once. You will get a digital effect from this one without any technical knowledge. With FunPhotoBox, you can make different funny images of yours and any other person you want and shock them after editing there images. It is one of the best and hottest image editor for adding add effects in photo online in the backgrounds and also another thing which makes it more special that now it comes in 9 languages therefore many people of different countries can use it. PicArtia will wonder you by its effects as it create mosaics of photos for free online of your own choice. You just have to follow 3 steps. In this website you can have a very huge collection of templates of photos which according to me will make you busy for the whole time. Loonapic will allow you to make different images from a single by embedding your image in different templates. You can add effects in photo online without downloading any application. By providing many options some are free while some are not, this makes you to create many interesting effects with the help of your normal image. 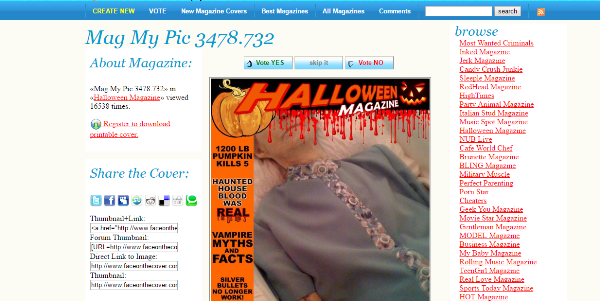 From 30 different magazines, you can select any magazine cover of your own choice and create an exciting magazine by uploading your pic in it and enjoy its magic. It is basically a text editor for photos through which you can write text on pictures in various stylish fonts that are already present in your computer system. you can change the format, transparency, size and color of text through this website. 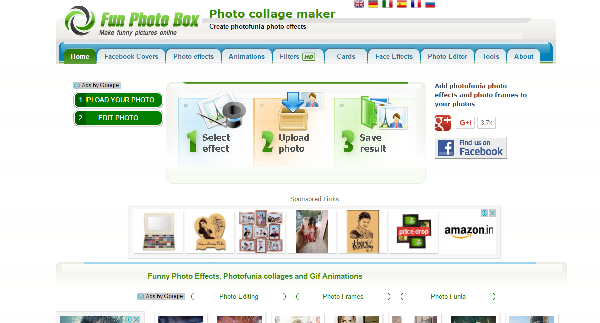 A wonderful photo editor which edit images online as well as helps you to make collage with those images.